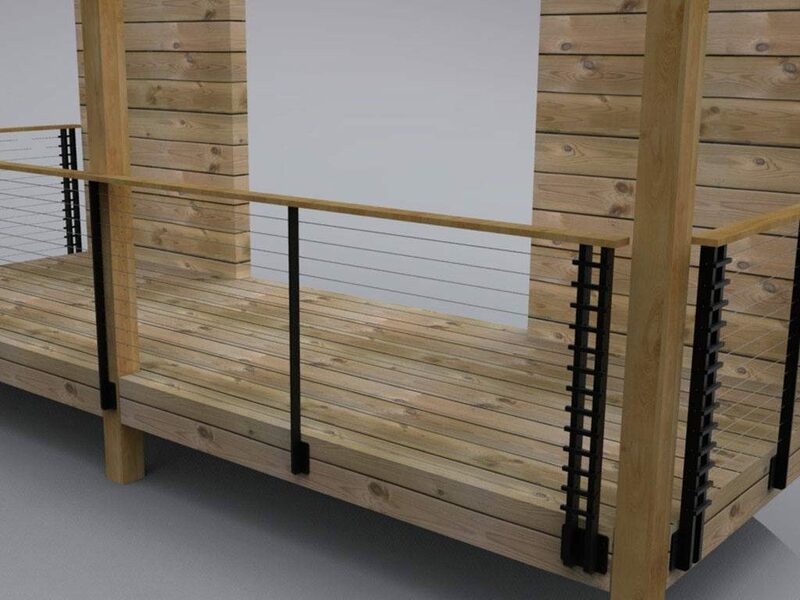 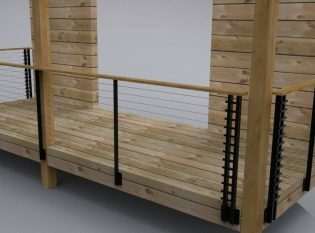 Our client in Cupertino, California wanted to replace their rotted redwood deck railing with something sleek and modern that would also allow for better visibility. 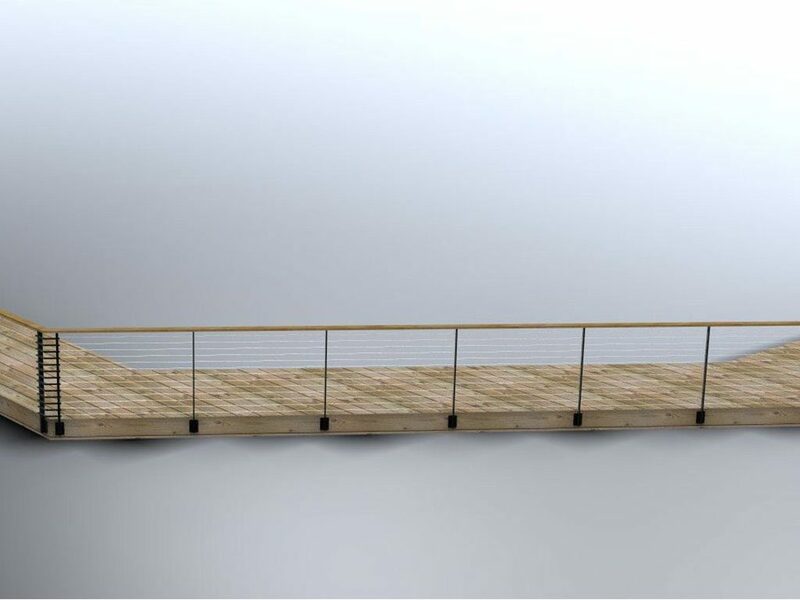 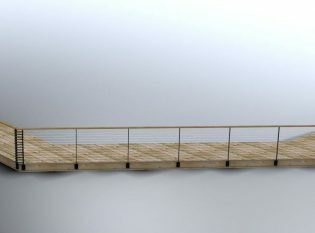 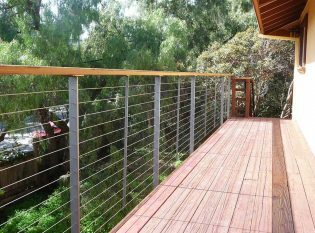 They chose our Tokyo Style cable railing that features thin posts and cable infill that looks nearly transparent. 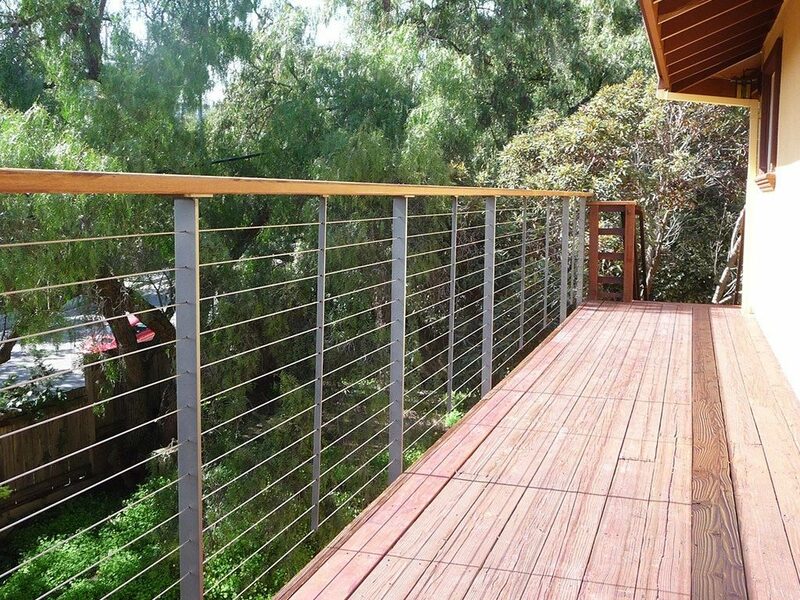 We fabricated a railing system with fascia-mounted “Dazzling Pewter” powder-coated steel posts and a wood top rail.